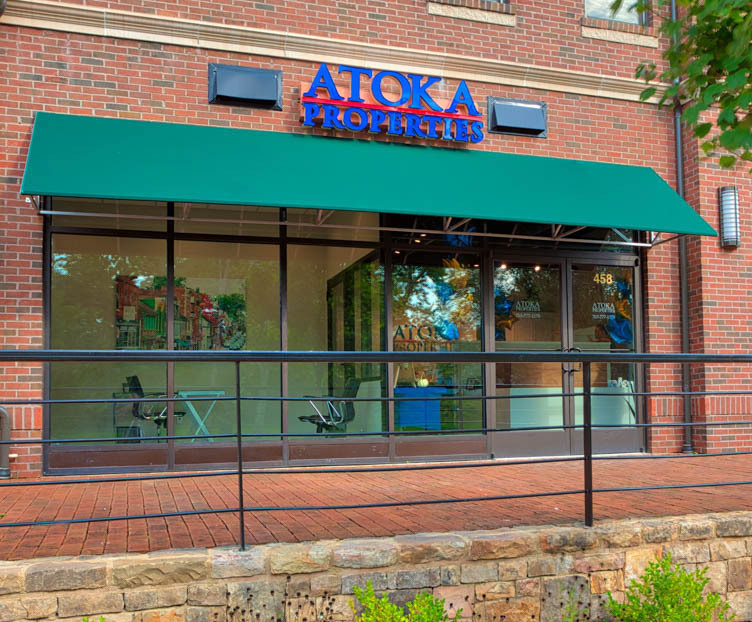 After a long year of looking at architectural drawings, settling on layouts, and picking out paint colors, our newly located Leesburg office is up and running! 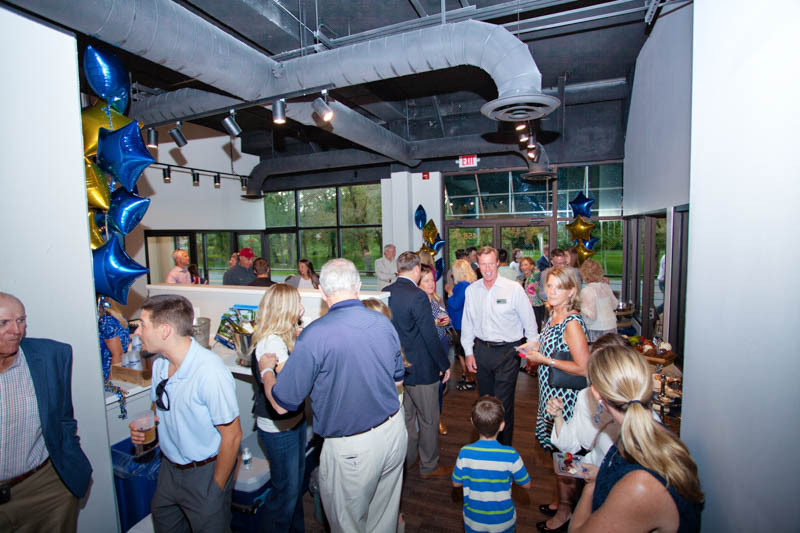 To celebrate, we held our Grand Opening event Thursday, October 4. We are so grateful to everyone who attended and to all of our vendors who made it such a huge success. 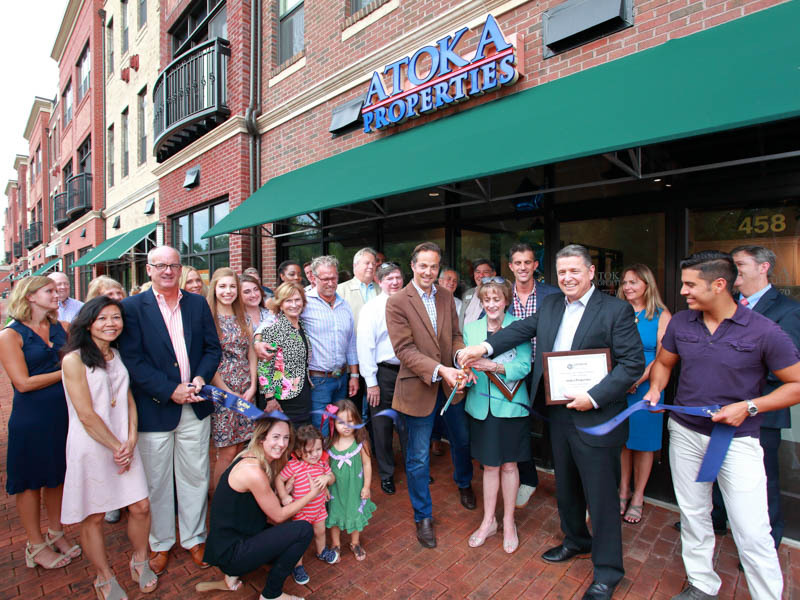 A big shout out to the Loudoun Chamber of Commerce and Mayor Burk with Town of Leesburg for coming out for our ribbon cutting ceremony. The ribbon cutting that kicked off the evening. 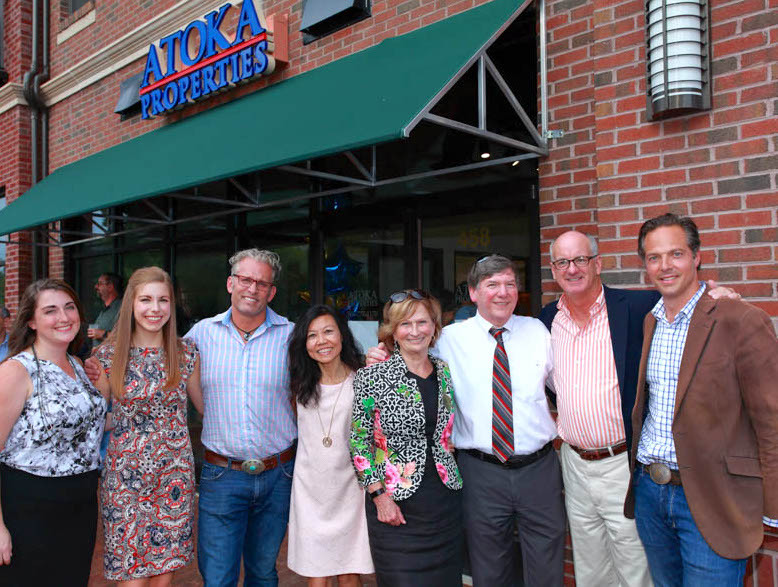 Our corporate team (from left to right): Shayla Body, Blake Showalter, Scott Buzzelli, Susan Showalter, Carole Taylor, Allan Marteney, Dan Kaseman, and Peter Pejacsevich. 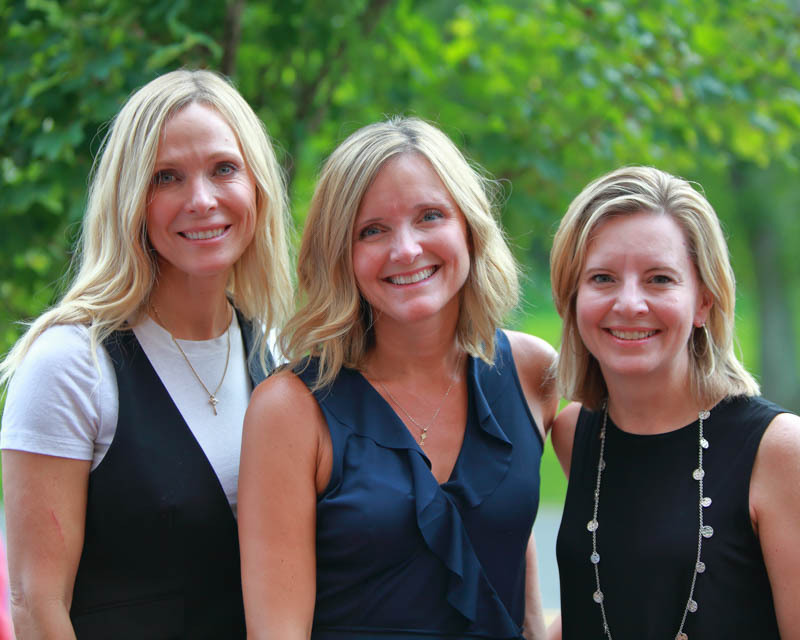 Three of our stellar agents (from left to right): Suzanne Ager, Alanna Nichols, and Jennifer Valliere. 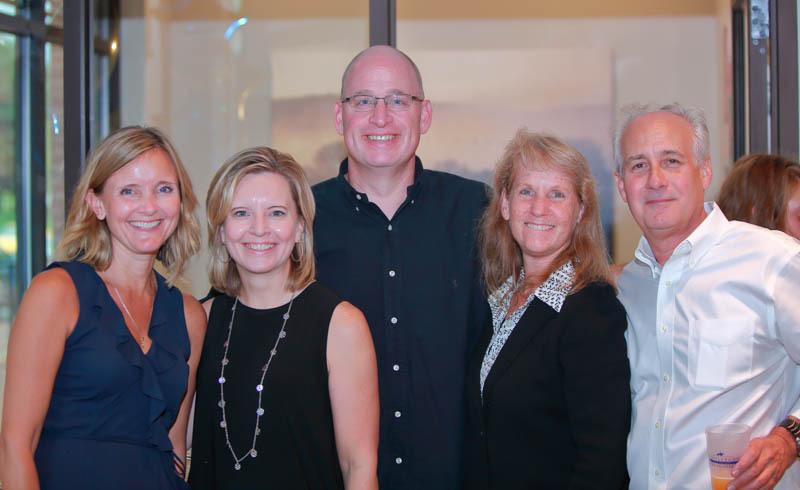 Referral agent Jimmy Mullen (far left), John Showalter and Laurie Kauffman from Vesta Settlements, and Amy Mullen, REALTOR® (far right). 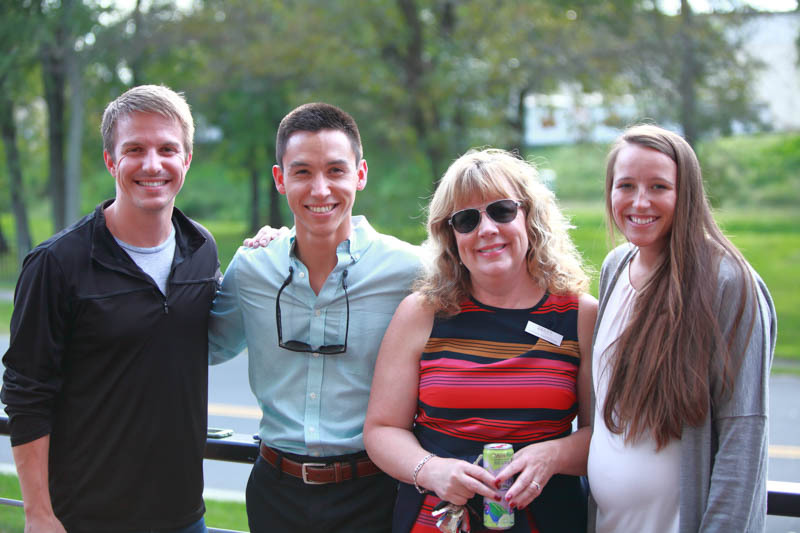 One of our Leesburg teams, Clegg & Co. (from left to right): Ryan Clegg, Megan Clegg, Cindy Kling, Amy Mullen, and David Pena. 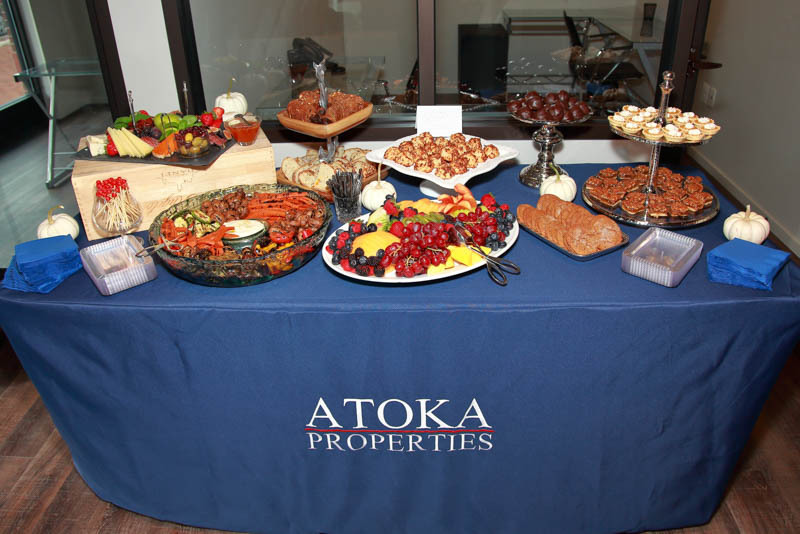 We had a fantastic spread of tasty charcuterie and scrumptious fall-inspired desserts. 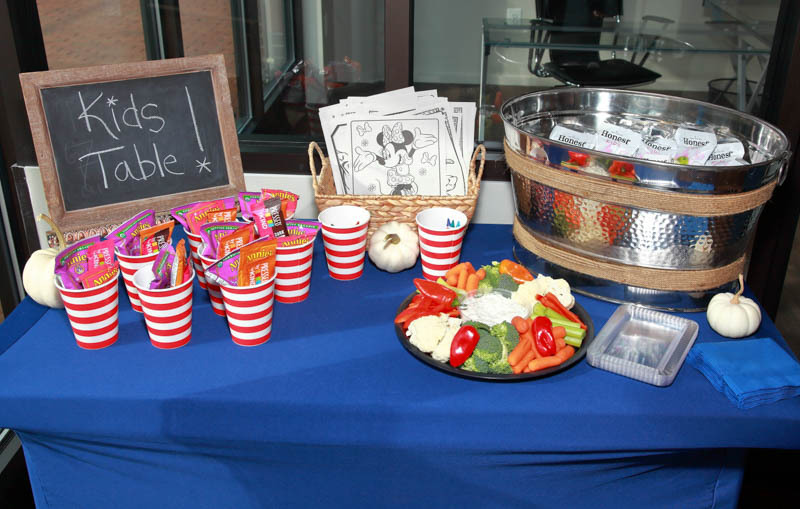 There was something for everyone, including a kids table with juice boxes and fun coloring supplies. More of our outstanding agents (from left to right): Alanna Nichols, Jennifer Valliere, Moose Valliere, Kim Hurst, and Rocky Westfall. A special thank you to our event sponsor, Residential Mortgage Services.